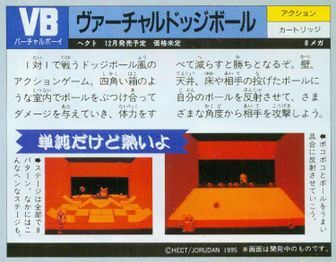 A Weekly Famitsu review with fan translation. 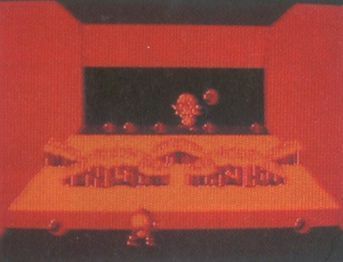 Virtual Dodgeball, also known as Virtual Battle Ball and Virtual Handball, was a cancelled Virtual Boy game by Hect that was likely almost complete. 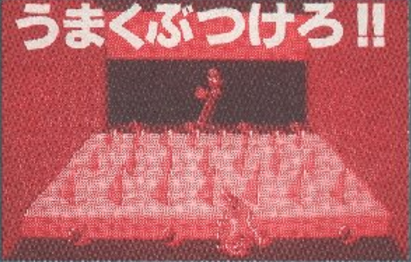 The game would have essentially been a dodgeball simulation, but because of the Virtual Boy's failure, it was never released. 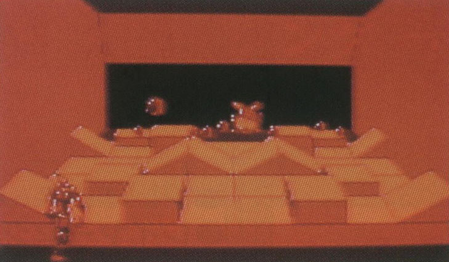 Besides that, very little is known about it and only five screenshots of the game and a magazine snippet have been found. 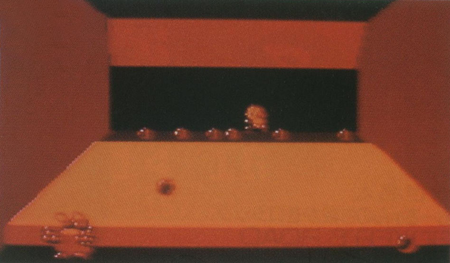 The game probably was never given an official title. 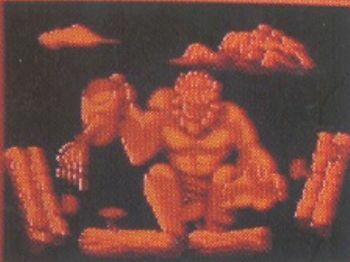 All three titles were working titles. 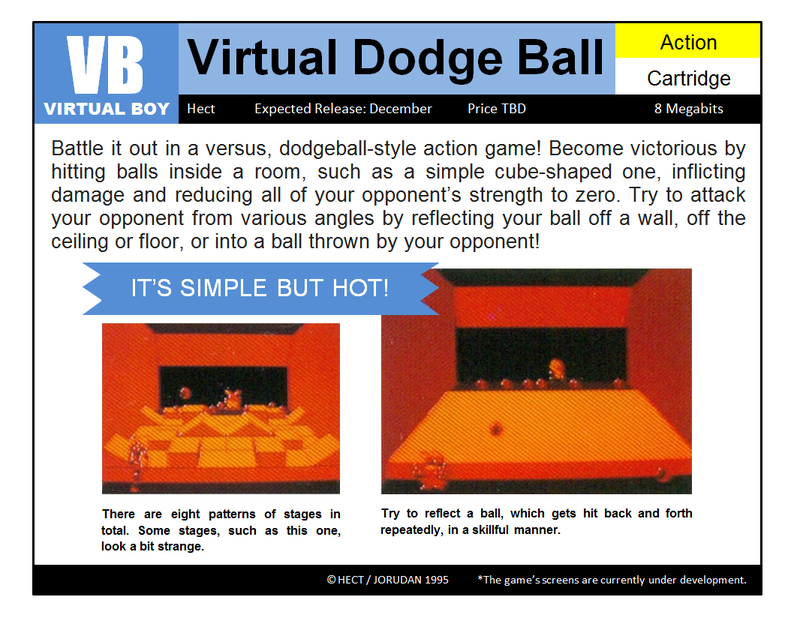 Virtual Dodgeball « Games « Planet Virtual Boy.